Gotta give the Aussie cars some love..
Design: Based on the 2008 HSV W427. Performance: Similar to the Fugitive though harder acceleration. Design. Based on the FPV GT. 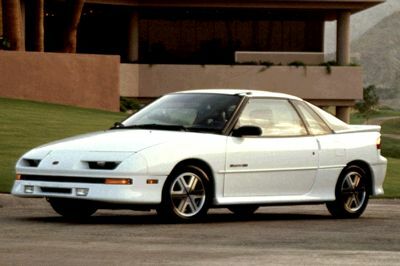 Design: Saturn SL Series. Appearance modifiable with extensive bodykitting. Interior: Basic poorly cushioned seats. Radio. Cup holder with pot to piss in. Surprisingly easy to access - notorious for being stolen straight off the street. Performance: It runs, even if it sounds like it's being held together with gaffa tape. Aftermarket performance parts will provide a significant boost in power. That last one was for you darkplague. I'd never heard of a Saturn before. Will change the marque over to Deimos. I don't get why they remove cars from older GTAs. It's not like some cars only appear in "NYC" but not in "LA". The more cars they have, the more realistic and fun it would be in my opinion. Especially since GTA V has tons of cars anyway. A few more shouldn't hurt. Did they run out of memory space or something? Rockstar are trying to give each city its own atmosphere and feeling, and this includes everything from the cars on the streets to the music on the radio and even the lighting effects. Vehicles like the Landstalker, Stratum, Oracle etcetera, are pervasive in society, and would appear in just about any city in the HD universe. It is true that you are more likely to see a lot of super sports cars in Los Angeles than in most of the rest of the world. Also, there are a lot less American cars, as the city is more diverse. New York, on the other hand has lots of older american cars, to give it that gritty american feel, and it has lots of Mob/Gang activity, so the cars and the lighting and the Russian music and East Coast rap all go together as part of a feeling, albeit, a somewhat stereotypical, as-seen-in-the-movies type of effect. 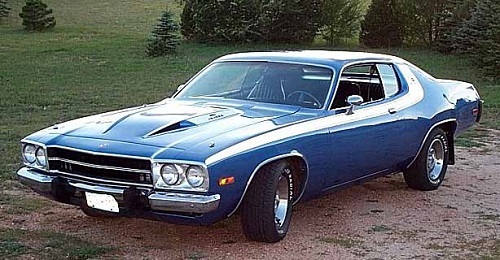 Design: 1974 Plymouth Road Runner with some influences from 1970 Pontiac LeMans. Interior: same as the Stallion, but with Springfield's logo on steering wheel. Design: As you can see on the blueprints. Performance: Karin Carlos is known for it's great performance in off-road races, yet it can be also great base for street racer. Fast, agile and quite easy to control. Design: Mercedes-Benz CL (C216) with some similarities to the Schafter. Interior: this same like Schwartzer, but with Schafter's seats. Performance: similar to Schafter's, but slightly faster. What about making index with our cars? But I'm a f*ckin' raspberry! Full range of performance upgrades, but add Supercharger to the list. Don't forget to use black numberplates! Design: based on current generation of Mitsubishi Lancer Evolution with rear taken from third generation of Subaru Impreza WRX sedan. Interior: this same as the Presidente, but with sportier seats and Maibatsu's logos. Performance: similar to the V Buffalo (Franklin's version), but with better handling. Interior: White Leather with Black Trim, Large Screen on Dashboard. Design: Groovy 1974 Gran Torino with eyecatching striped tomato livery. Interior: Typical black leather. Smells of french fries, chilli dogs and hairspray. Windows so huge the player can effortlessly slide through into their seat without use of the door or fear of getting their perm tangled in the seatbelts. Performance: Tail out! Weighed down by it's exessively wide profile, the Granata features a varied powertrain of several V8 engines: from small block Vapid performance to Lozspeed engineering with three speed transmission. 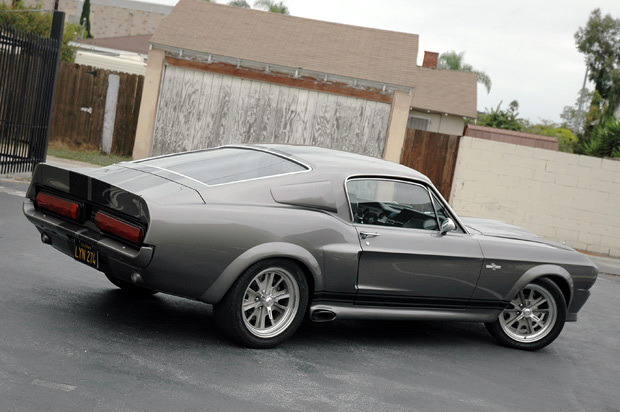 All options are purchasable from chop shops willing to handle such a hot ride. 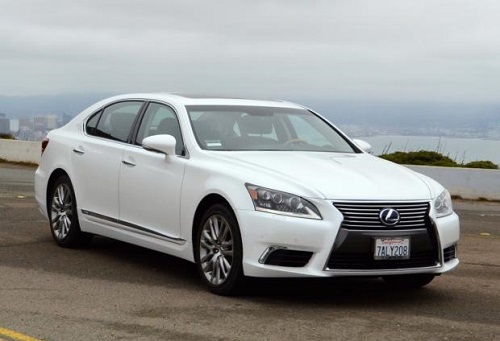 Design: Lexus LS600h with rear taken from 2013 Volkswagen Jetta. Interior: this same like the Oracle II, but with Emperor's logo on steering wheel. Performance: like interior, also similar to the Oracle's. 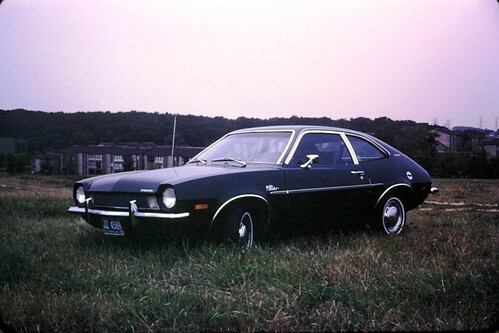 Design: Ford Pinto/Mercury Bobcat w/ Mercury Cougar taillights and a rear fascia with the gas tank very much visible. Interior: Same as the IV Rancher but fully red. Performance: Drives similar to the Uranus but is slower and even more stiff yet the suspension does overreact over bumps. I'm sorry but how does that make any sense in reference to the post you were responding to? Los Angeles and New York may have different car culture but you will see most cars from New York in Los Angeles and vise versa. I could understand if these GTA's were set in different countries but they are not. They're set in the U.S. which basically sells the same cars everywhere. Vapid is glad to introduce you the brand new 1981 Vapid Vector and Vector Wagon. British soul, German engineering, Nicaraguan made parts and proudly assembled in America. Globally thought for a brand new global future. The new Vector is designed with the latest generation computers, which allowed us to give you a smooth and precise ride, just like our intercontinental missiles. Take advantage of this offer and get your 'GT' pack for the half of the price. Disclaimer note, Vapid is not responsible of any possible vibration or noise of the engine. © 1981. Interior: Same as the Issi. Performance: Similar to the Issi, only a bit slower. Design: Jeep Liberty with elements from Chrysler Aspen. Interior: Same as the Dubsta with a lighter color. Performance: Has a slow acceleration and a decent top speed, perfect for off-roading and rural roads. Interior: Same as the Oracle, only beige. Performance: A quick acceleration speed and a decent top speed, oversteering is guaranteed. You're missing the point. What is New York know for? How is it portrayed through film? New York is especially well known for having lots of immigrants, mobsters, and having a very seedy underbelly. It is a place where both Commoners and the Elite mingle amongst one another. To play up the gang vibe, we need lots of gang type cars, but not LA gangs, not Chinatown gangs.... New York gangsters. and what do New York Gangsters drive? sh*tTY BEIGE WILLARD! That's right! Old Buicks and other GM cars from the 80's. On the other hand, what is LA characterized by? A history of Violent Police officers, Intolerance, Hipsters and Youth Culture. The last of which determines much of the vehicle selection in V.
Young, Vibrant, City like Los Santos has Penumbras and Zions. Old, Dirty, city like Liberty has Marbelle and Uranus. 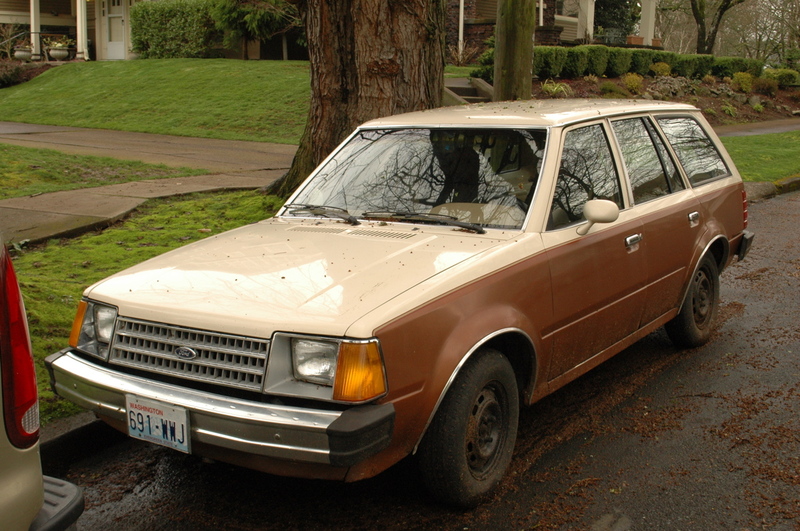 Yes, in an "Ultimate Grand Theft Auto" that contained all cities, all cars would likely be included, with varying levels of how common they are, but for the intents and purposes of making each city that much more unique, Liberty has old boxy American cars and LS strays away from that into exotic and foreign cars. This makes the cities feel unique from each other, while also being true to certain aspects of their real life counterparts. Well I'm not buying that rubbish. Maybe a Willard is a dirty old car you'd see in Liberty City, but you forget that Los Santos has a south side and it is ghetto as sh*t. Refusing to let the Faction, regular Voodoo, Willard, Hakumai, and so on return isn't really that justified now is it? Additionally, Liberty City is a big city with more griddy roads than curvy, fun roads. Traffic is bad so why would a Turismo or Super GT fit in with the city going by your logic? They'd fit in well in Los Santos where in real life you do see 360 Modena's and DB9's. But guess what, they didn't return. 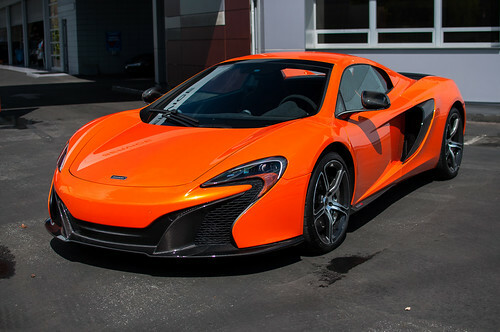 Design: McLaren 650S/McLaren MP4-12C w/ many carbon fiber pieces and full LED's. Variants: Comes as a coupe and a roadster with a retractable top. Interior: Brand new interior based off the McLaren 650S's but black with slightly visible whie stitching. Performance: Handles like a V Vacca but with heavier steering, a more comfortable suspension, stronger brakes, and better acceleration. Understeers just a tiny bit. Design: Lamborghini Aventador/Lamborghini Aventador 50th Anniversary w/ a lot of V Vacca influence. Comes with matte black side skirts and a matte black front bumper lip, carbon fiber pieces [a carbon fiber roof for the convertible], and full LED's are included. Variants: Comes as a coupe and a roadster (that has a removable targa top). Interior: Same as above but with slightly visible yellow stitching. Performance: Handles like a more agile IV Infernus with quicker acceleration. 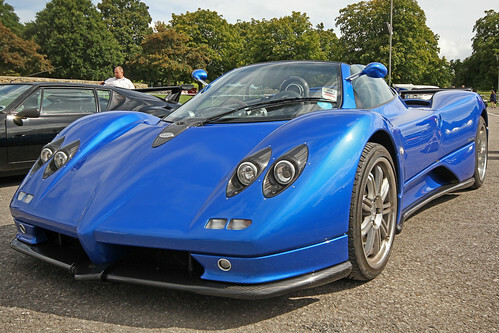 Design: Pagani Zonda F/Pagani Huayra with a Huayra rear fascia, Zonda F side profile, and Zonda Cinque front fascia. Lots of carbon fiber pieces included. Interior: Same as above but tan with a lot more slightly visible carbon fiber pieces. 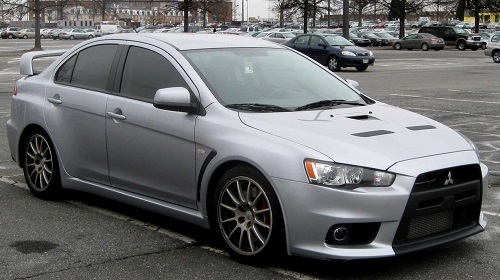 Performance: Handles like a more agile and faster IV Turismo with a little more steering sensitivity/difficulty. Can easily be a grand tourer when you want it to be. Has a very loud and Italian sounding exhaust. 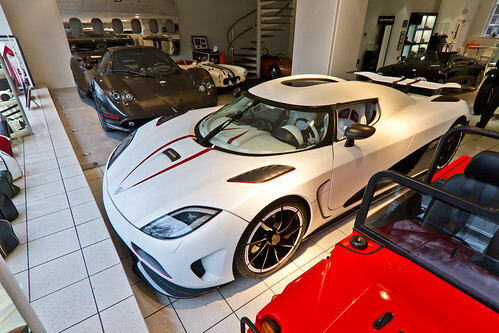 Design: Köenigsegg Agera R & X/Köenigsegg CCX w/ only a few Entity XF resemblances. Lots of carbon fiber pieces and full LED's included. Interior: Same as above but white. Performance: Handles with heaps of difficulty and speed. 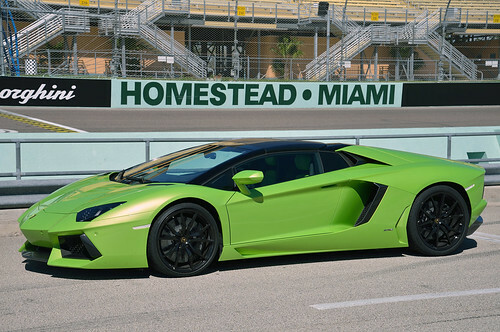 Accelerates very fast, oversteers a lot, and holds a very high top speed. Can be driven at civil speeds but can be a little skittish and too powerful to control at times. Has a very loud and grunty exhaust note. 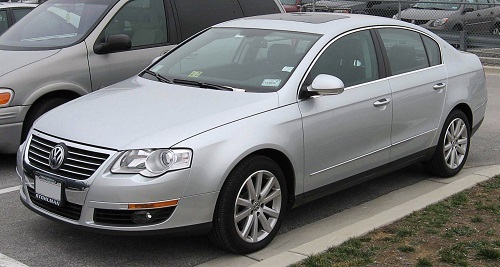 Design: German middle-class sedan from late 2000's. Interior: Available in two versions: black and beige. Both versions have some dark alder elements. Performance: 200 HP engine, 6-speed transmission, Front Wheel Drive. Good handling. Interior: Black, Grey, or Mocha, depending on car color. Leather, accented with Faux wood paneling. Performance: Good Acceleration, Average breaking, Slightly better than average cornering. Interior: Grey, cloth seats. 5 Speed. Performance: She Really Purrs! Grips the road, turns on a dime. Handling is similar to previous Blista Compact, but the car is a bit lighter, and requires more breaking when going through turns at high speed. Why don't you just come up with some lesser cars then? I'm really just posting what comes to mind and imagining what it would be named/look like in the game. To be honest, I wouldn't mind a ton of supercars only if there were more "generic" cars and more subtle sports cars/luxury cars. I do want those cars, but I don't want supercars to be lacking either. 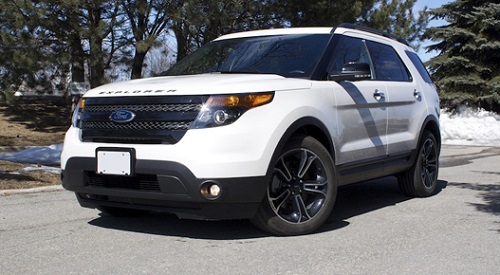 Design: Ford Explorer/Ford Edge w/ an Edge side profile and Explorer rear & front fascias. 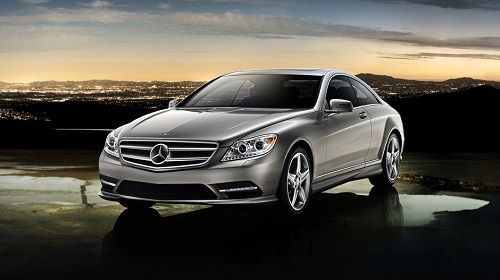 Comes w/ LED daytime running lights and a small sunroof that either comes covered or uncovered. Interior: Same as the IV Habanero but w/ TVs on the back of the main seats. Performance: Handles similar to the IV Huntley but is stiffer and less off road capable. 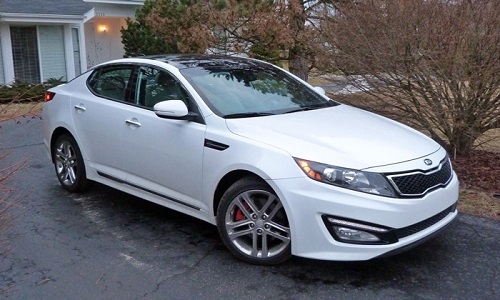 Design: Kia Optima SXL/Hyundai Azera w/ an Azera front fascia, Optima side profile, and a mix of the Azera and Optima in the rear. Comes with curvy LED daytime running lights above the main headlights and a large sunroof. Interior: Same as the IV DF8-90 but partially white. Performance: Handles like a IV Hakumai but is a bit quicker. Design: Volvo S60 R-Design w/ a big sunroof and LED daytime running lights. Performance: Handles similar to a stiffer and sportier to drive TBoGT Schafter. 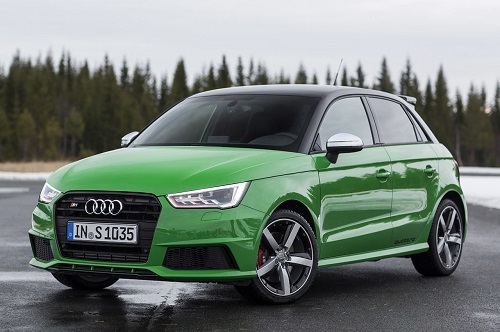 Design: Audi S1/Audi S3 w/ an S3 side profile and a mix of the S1 & S3 in the rear and front fascias. Comes w/ full LED's and an large sunroof. Interior: Same as the Uranus but w/ a visible pop up display, sport seats, and circular air vents. Performance: Handles similar to a IV Futo but is grippier and quicker. Understeers just a bit more. 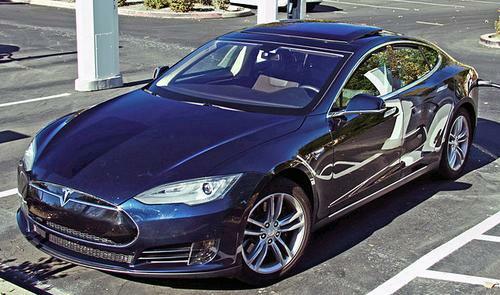 Design: Basically a stretched and wider V Surge but w/ Tesla Model S inspired rear and front fascias. Comes with a massive sunroof, full LED's, LED daytime running lights, and wider V Surge wheels. Interior: Same as the concept Schneller but black w/ sport seats. Performance: Handles like a smoother, quicker, and boatier IV Oracle. Has no sound whatsoever except for tire and wind noise. 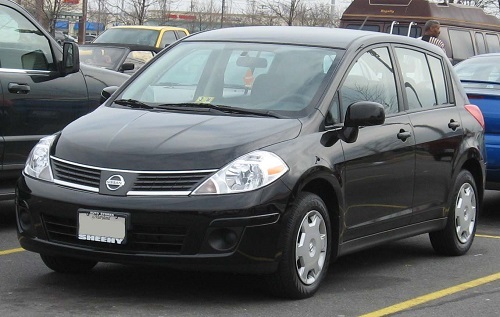 Design: US version of Japanese 5-door hatchback. Both look the same, only model's name are another. Interior: Compact interior with color-screen GPS and steering wheel with some functions. Performance: 1,8 litre engine generates 122 HP. Akira owns CVT automatic transmission. Car is very enjoyable for calm driving. Interior: Black and dark beige interior which looks great in the night-time. Performance: 180 HP. 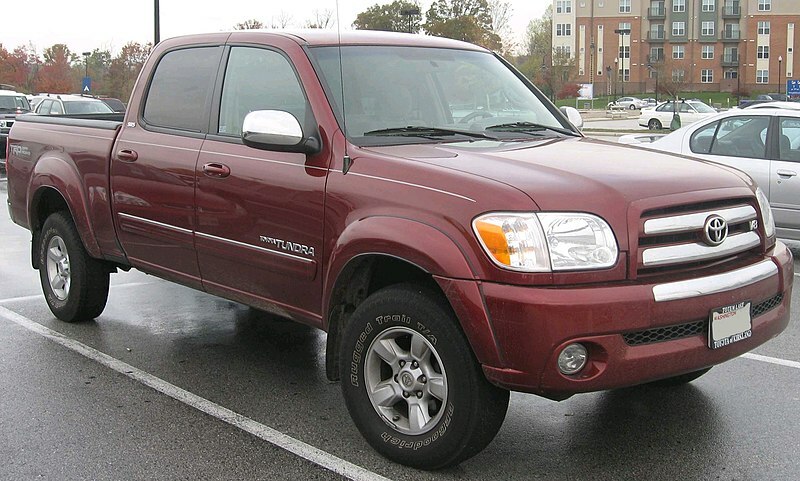 5-speed automatic transmission and 4 Wheel Drive. I guess we don't have to worry about lacks in super cars unfortunately. And I will drop something more interesting. Design: Typical yet unusual american boat from the '80s. Interior: Luxurious full of beige leather. Performance: Big V-8 engine and boaty handling. Performance: Similar to Premier, yet more boaty. 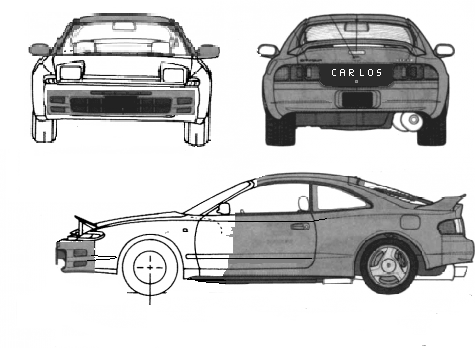 Design: X1/9 with some clues from Toyota MR2. Design: Beige leather and cassette radio. Do you really need more luxury? Performance: Fast, light and extremely nible. Perfect for cruise down the Ocean Drive while rocking the newest Blondie hit. Design: Everything you could wanted in the late '80s. 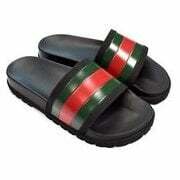 Perfect for cruising down the block pretending to be gansta. 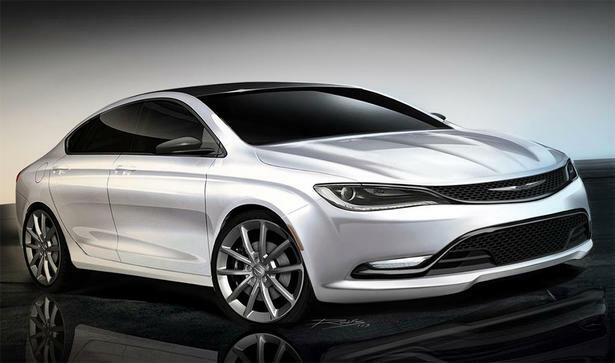 Design: First car for 50% of young americans, who thinks it's great sport machine. Interior: Just like the exterior. Far from special. Performance: Only thunder should hit you if you ever thought about buying that thing. It can overtake a bus though. Design: Odd. Something that works in narrow streets of Paris or Nice doesn't exactly fit in the US.Apparently somebody tried to export it and sell it. Good luck. Interior: Full of colored plastic and strange gauges. Performance: Surprisingly fast and nible. Good for narrow mountain roads. Design: Last of the space era cars. Sleek and cool. Interior: Sporty one with red elements. Space looking gauges and dash. Performance: Fast and quite easy to control. Great base for trusty sports car. Great choice of cars Tycek. I do like those type of cars and please to get the impression that I want more supercars than everyday cars/rare older cars. Interior: A black interior with sat-nav and screens at the back of the seats. Performance: A slow acceleration speed but has a great turning circle. Interior: Same as the Schafter. Performance: Slow, has no engine sound due to it being an electric vehicle. 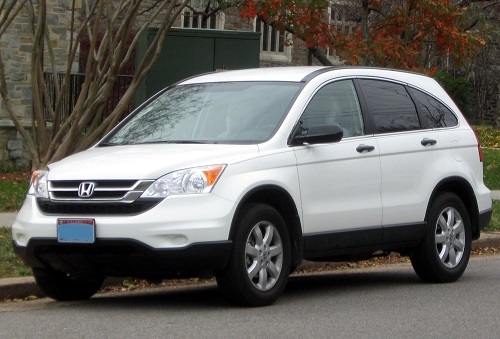 Performance: Has a decent acceleration and top speed and an amazing off-road capability. Performance: Poor, terrible handling and breaks down often. Design: Pontiac Lemans/Pontiac Judge w/ a Lemans front fascia and Judge rear fascia. Interior: Same as Dukes but white. Red for the special variant. Performance: Combines the sportiness of a IV Sabre with the luxury of a IV Stallion. Isn't as quick as a IV Sabre GT but is as drift capable. Design: Similar to the IV DF8-90 but with a few Pontiac GTO resemblances and just two doors. Interior: Same as IV Uranus but with sport seats. Performance: Handles very similar to the tail-happy and quick IV DF8-90 but even quicker. Not much else is different. 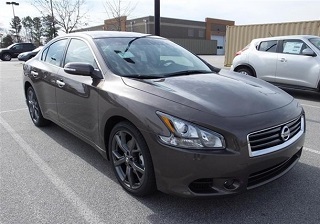 Design: '14 Nissan Maxima Sport/Infiniti Q70/Infiniti Q50S w/ a Q70 front fascia, a Maxima rear fascia, and a Q50 side profile. Includes Maxima Sport Package-esque wheels and a large sunroof. 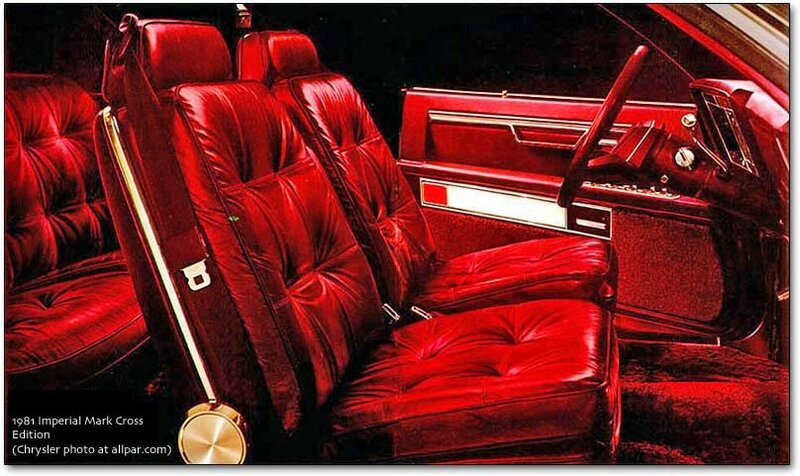 Interior: Same as the IV Presidente but with a Feltzer center console. Performance: Handles similar to a IV Hakumai but with ABS, less tire squeal, and is much quicker. Has weightier steering compared to the Hakumai yet it feels more vibrant. Understeers as much as the Hakumai. Design: Similar to the above but with more coupe-like styling, just two doors [of which are frameless], and bigger headlights similar to the 370Z but with LED daytime running lights. Interior: Same as above but partially red with sport seats. Performance: Handles similar to the above but is faster and more nimble with a quicker gearbox and louder exhaust note. Prone to drifts. The LeSabre name actually exists, my man.